Gai is a senior media executive with over twenty years of experience in management, strategy and research. 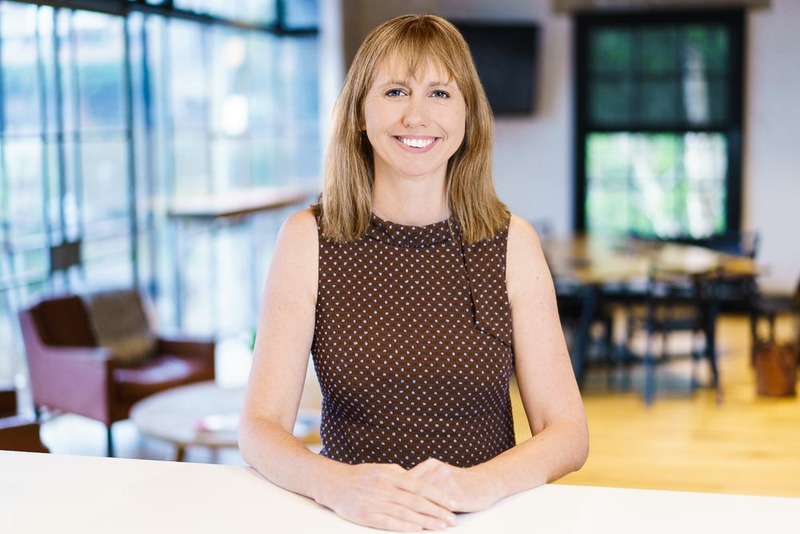 Appointed CEO of the IAB in 2018, she also held senior strategy and research roles at Fairfax Media, Nielsen, ninemsn as well as being a partner in boutique behavioural research company Gateway Research. Gai is a global leader in cross media measurement, effectiveness and strategy as well as building and managing teams that help close the divide between digital and traditional marketing.